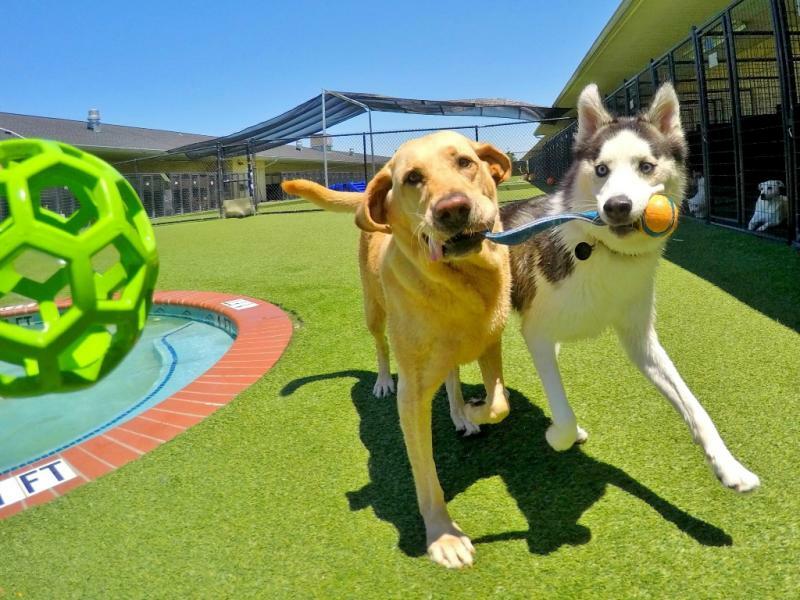 One of the best things about keeping a canine pet is its ability to play and be adorable. But its favourite game of fetch needs to be taught else the dog will not be able to understand what to do with things that one throws at a distance from it. But it is not as easy as it seems. While some dogs instinctively understand what is expected and do the needful, most dogs either just sit and stare or simply chase after the thrown object without bringing it back. However, a dog can be methodically taught to catch objects that are thrown and then retrieve them. The below mentioned process will make it easier to understand how to teach your dog to fetch. Chasing: The first thing that a pet dog needs to be taught especially if it is a “sit and stare” type, is to chase after an object thrown. This can be done either by offering him affection or a treat or even making a play for the object to be retrieved. This acts as an encouragement for the dog to chase after the thrown object and grab it. Once he grabs it, the trainer should retrieve the object from the dog’s mouth and reward the dog. This whole process needs to be repeated several times so that the dog gets a hang of it and immediately runs after a thrown object. Repeating this process a number of times will enable the dog to understand that he needs to retrieve the object after chasing and grabbing it. Avoiding escape: Dogs are quite playful by nature and this playfulness can prompt them to run away with the object thrown after the make a chase for it and grab it. In order to prevent this from happening, it is necessary to tie the object to a long rope. Wriggling and pulling the rope along with uttering words of praise and encouragement will encourage the dog to come back. Again this whole process needs to be repeated several times for the dog to come to terms with it. In order for the dog to understand and learn the whole process of chasing, grabbing and retrieving, the choice of the object should be such that it is something which will interest and intrigue the dog. Hence the trainer needs to experiment with different objects like balls, sticks, Frisbees etc., to find the one which will really make the dog go after it.